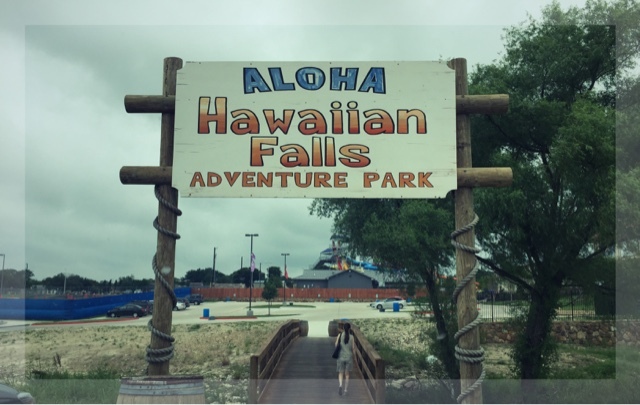 "My Experience at Hawaiian Falls In white Settlement "
Hawaiian Falls in White Settlement is part of a chain of water parks. 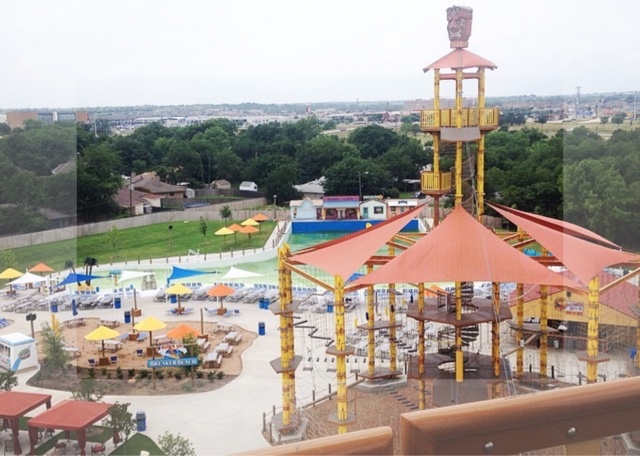 It includes slides and rides typically found at other parks such as a wave pool and an activity pool. It does not, however, offer any of the more flashy attractions found at larger parks such as a surfing ride, water coaster, or a funnel ride. 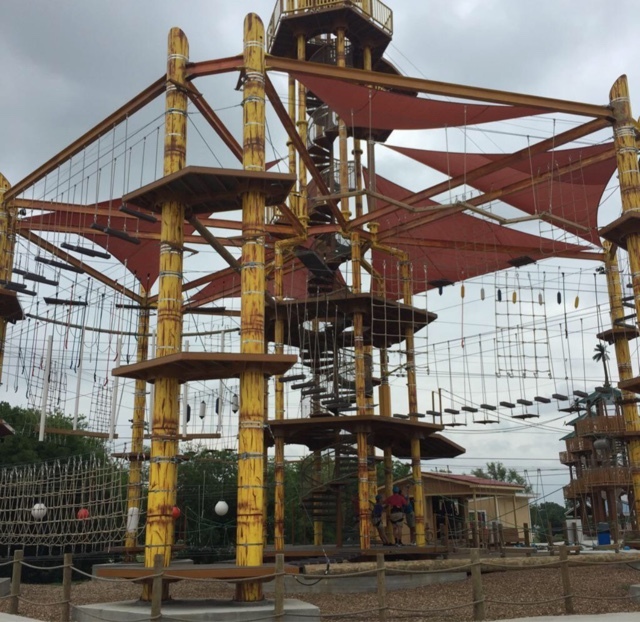 But in addition to the water park, the facility includes an adventure park, which include my personal favorite rope courses, an obstacle course, zip lines, and other challenging activities for kids and their parents. 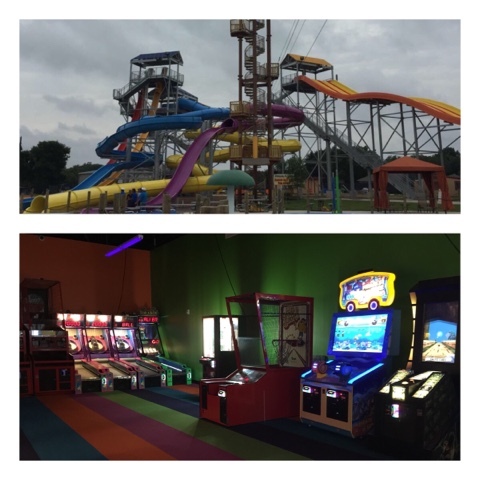 Other features include an arcade, private rooms for birthdays and other functions, and a snack bar. An on-site conference center is available for meetings and social events. The Aloha Conference Center will up to 400 people for dining or up to 1,000 people theater-style for meetings, conferences and team building events year-round. 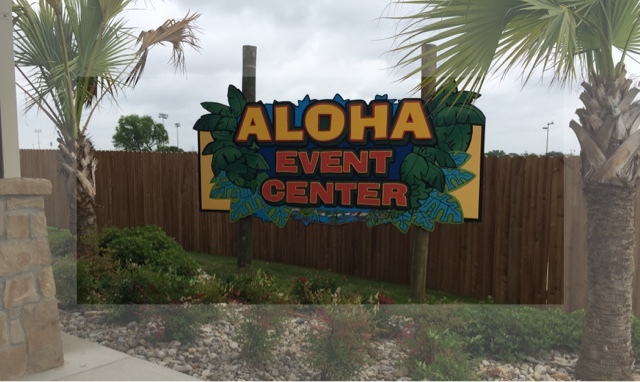 Full-service catering will also be available, learn more about Aloha Event Center visit their website Hfalls. 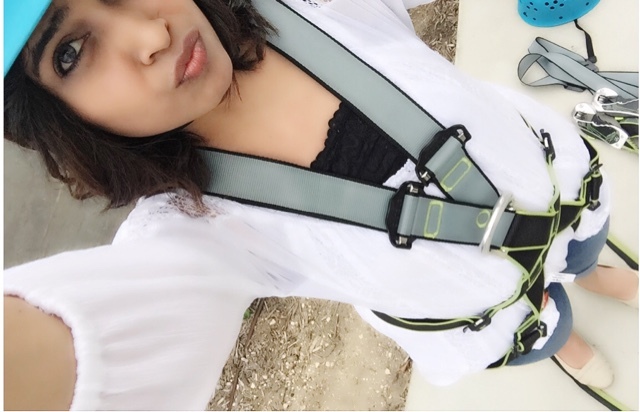 "LAST BUT NOT LEAST "MY FIRST EXPERIENCE ON A ROPES COURSE"! 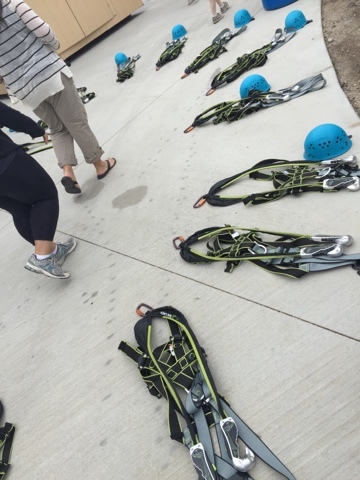 I didn't know what to expect when I went on a ropes course for the first time. 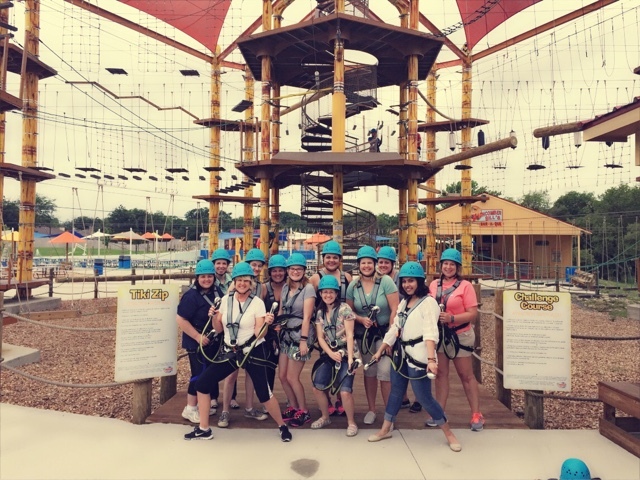 I didn't do much research; I just decided to go for it, since it was my very first meeting with all the bloggers and was having all mix excitement for doing ropes course and meeting all bloggers!! 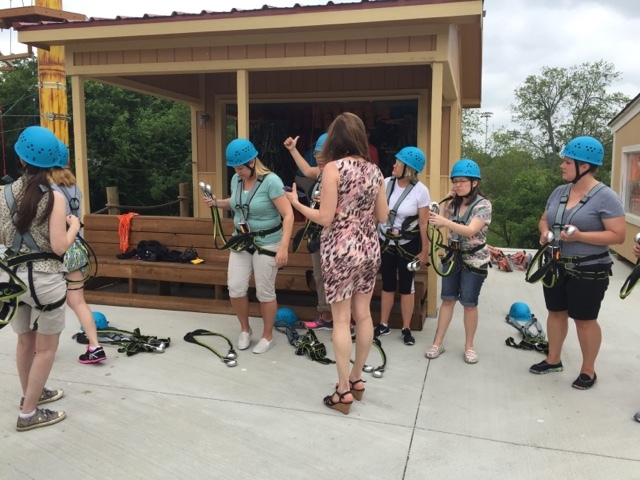 What did we do on the Ropes Course First? We went through some brief training on how to work “lobster claws” to transferring our ropes from one line to the other.They talked us through what we needed to do before we went ridiculously high up on to the ropes course.After the brief training, all I could do was to stare up towards the top of the ropes course. I felt alright, as if it wouldn't faze me at all. I was more nervous than I had ever been before. Scary thoughts kept creeping through my mind such as what if I fell?! Can I really trust these wires? I didn't want to fall from that high up. Then it was my turn to climb up the rope to the course.All i could think was "Don't screw up! Don't look down. I never had a fear of heights, but once I was up there with nothing but a wire holding me up, I got nervous, very nervous, especially because I noticed that the platform that I was standing on was shaking. I even asked myself: "Why was I doing this"? I couldn't find a reasonable answer, but I was determined to continue and face my fear. 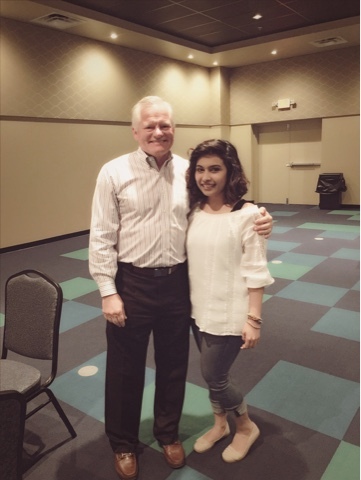 "Me With David Busch, President and CEO Of Hawaiian Falls "
Let me know about your ropes course or zip-line & waterpark experience! Great pics! Looks like a lot of fun!